This year we will be installing a brick paver patio just outside the boathouse. You can become a permanent part in the history of our boathouse by purchasing a commemorative brick in your name, the name of your rower, or business. 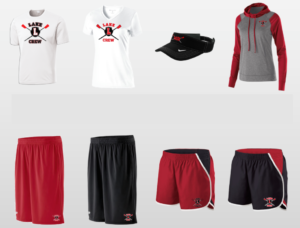 The profits from the fundraiser will go towards new boats for our club. 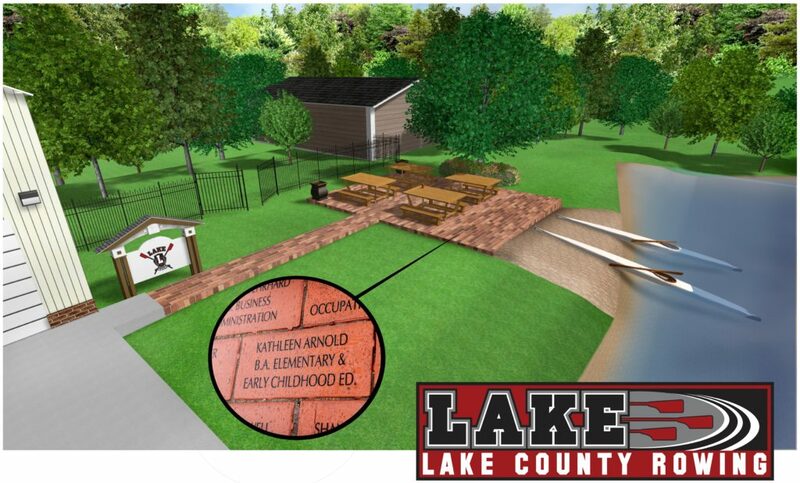 If you would like to see what the bricks look like, there is a picture on the Fundraising board in the boathouse. If you would like to purchase a brick using a check forms are available at the boathouse. 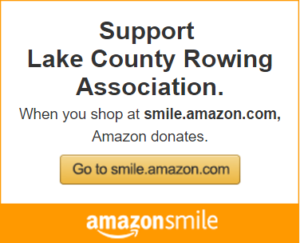 Please make checks out to Lake County Rowing Association. For more information, contact MJ Coleman at 352-536-0073.